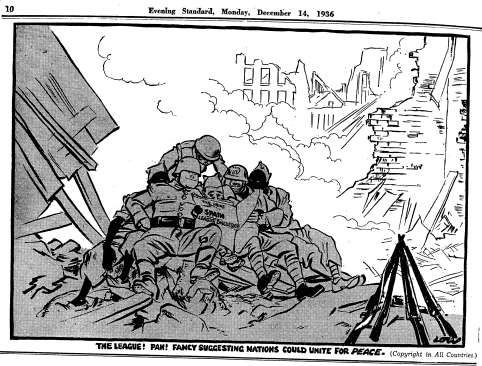 View Spanish Civil War and over 3,000,000 other topics on Qwiki. 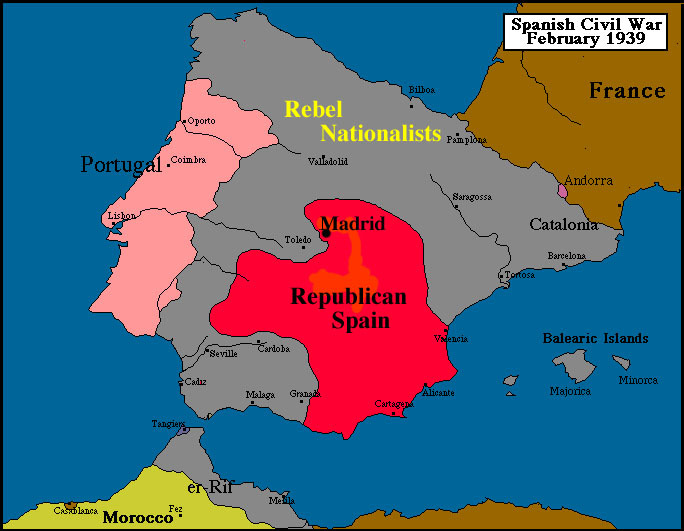 The Spanish Civil War was between the Nationalists (right wing) and the Republicans (left wing) after the King abdicated in 1931. Hitler used this as a test run for his newly built army.